- Updated with a new material and new design. - The TL-4.2 features a wide flat tip for easy entry and fast tyre removal. - Handy spoke hook when multiple levers are needed. 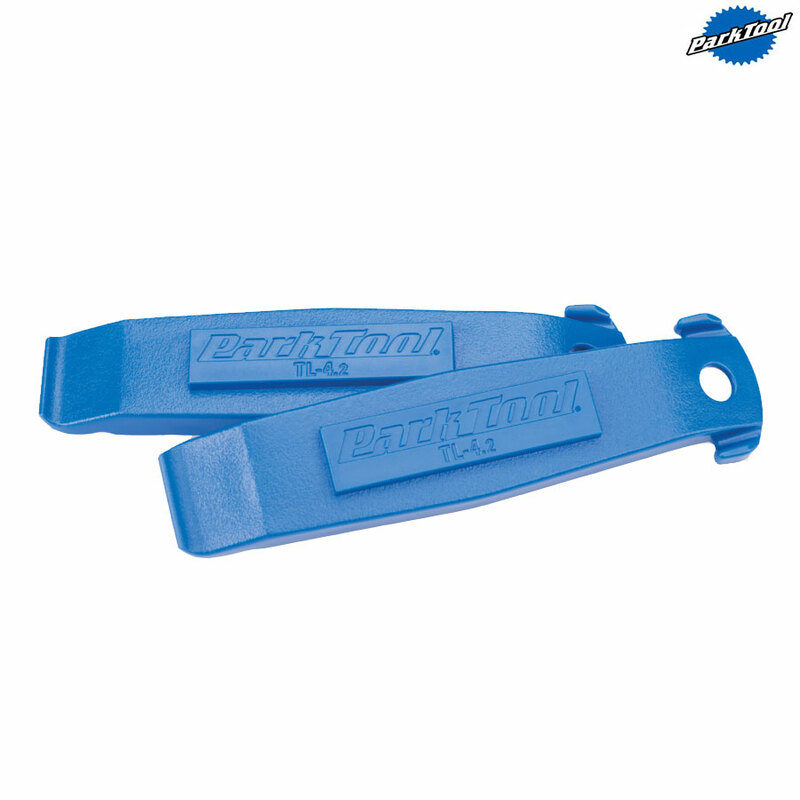 - Perfect for tight beads and tubeless tyres. - Sold in sets of two.